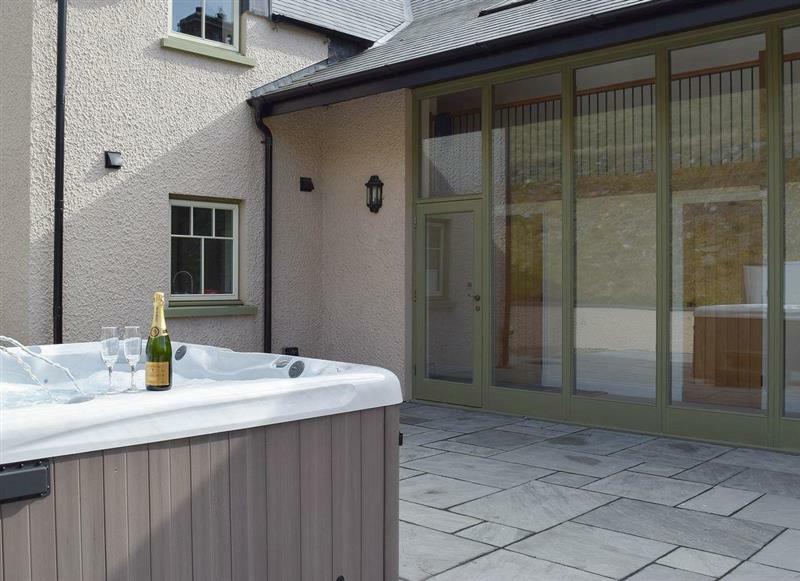 The Chapel House sleeps 3 people, and is 9 miles from Aberaeron. 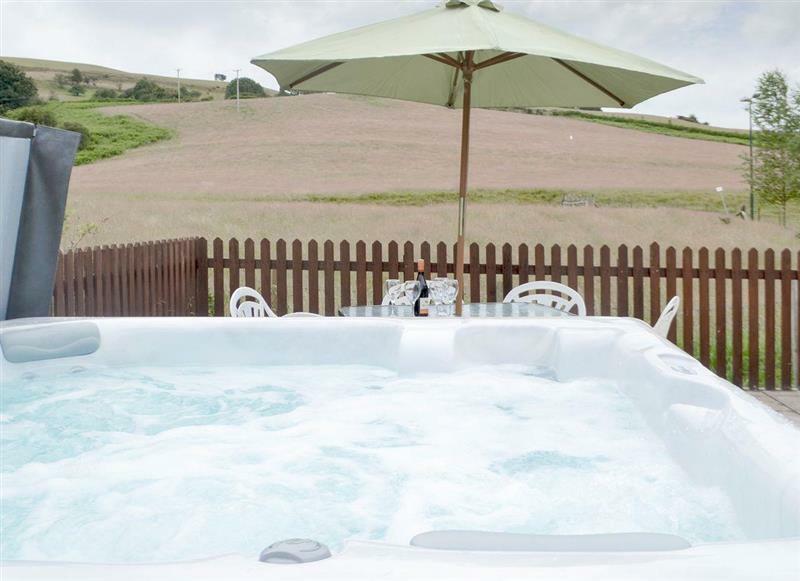 Bryngwyn Canol Cottages - Derwen sleeps 4 people, and is 20 miles from Aberaeron. 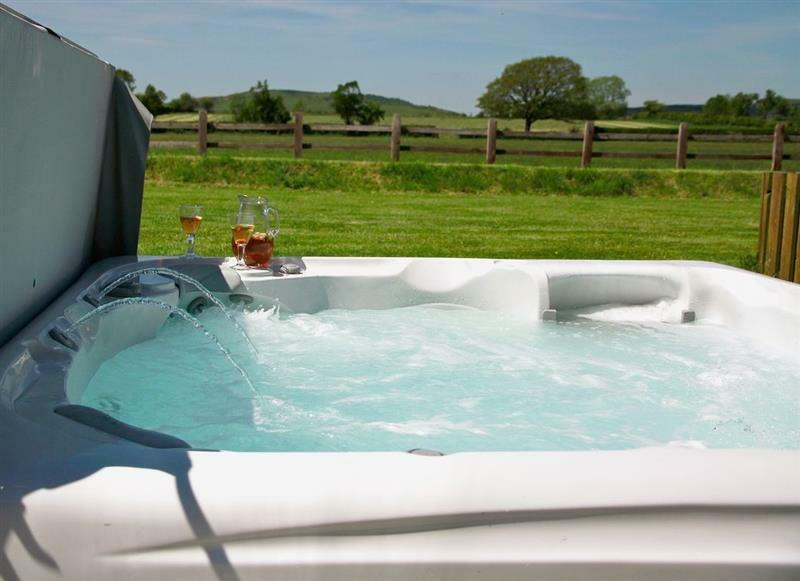 Trecift sleeps 10 people, and is 23 miles from Aberaeron. 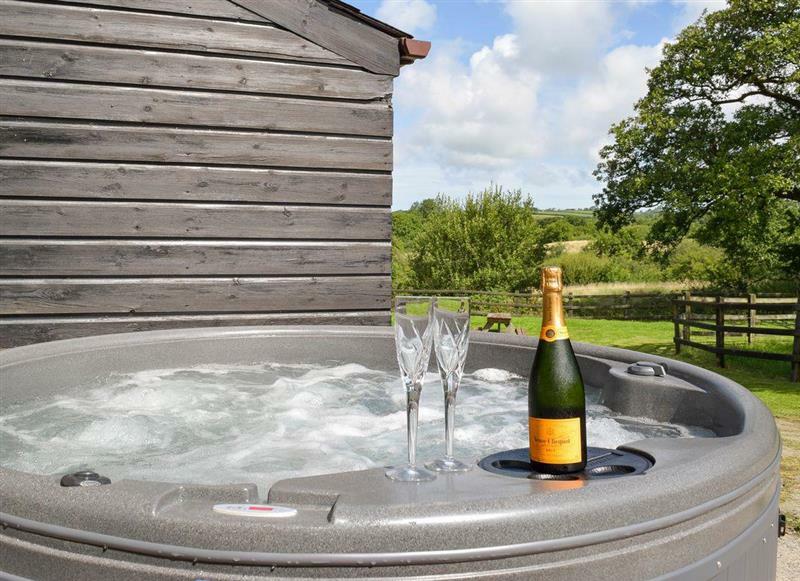 Cilwendeg Lodge sleeps 4 people, and is 25 miles from Aberaeron. 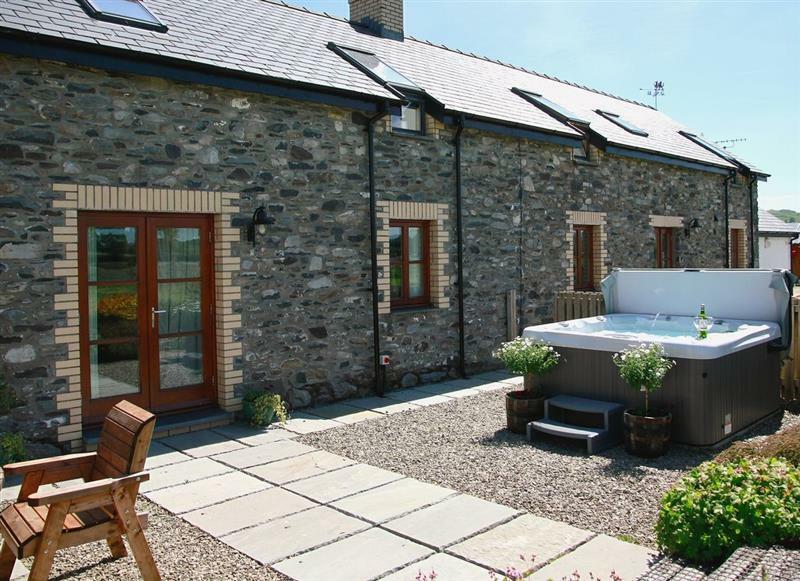 Pantgwyn Farm Cottages - Upper Mill Barn sleeps 4 people, and is 32 miles from Aberaeron. 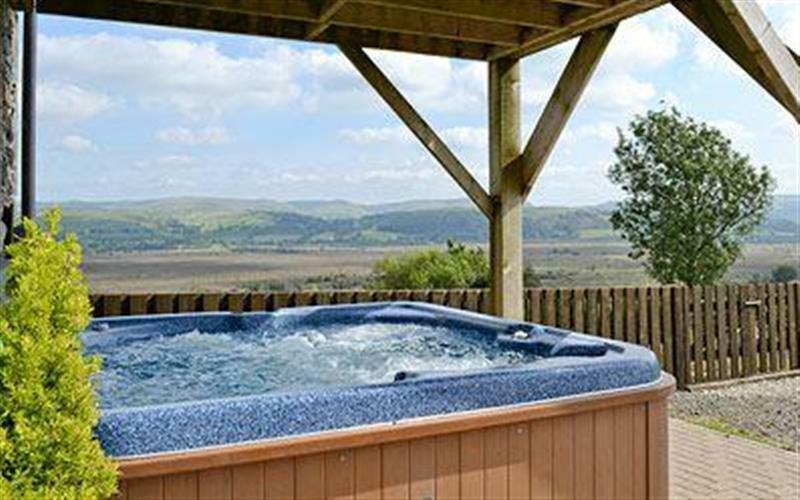 Cwmhowell sleeps 14 people, and is 31 miles from Aberaeron. 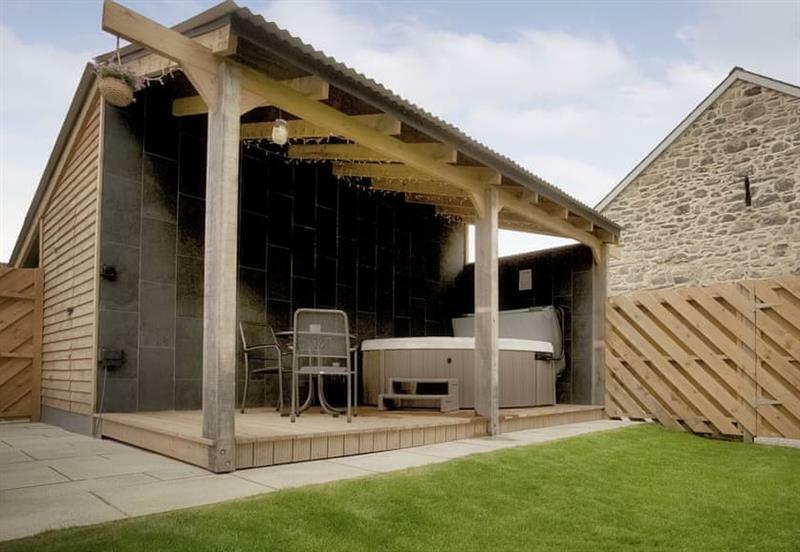 La Petite Maison sleeps 2 people, and is 26 miles from Aberaeron. 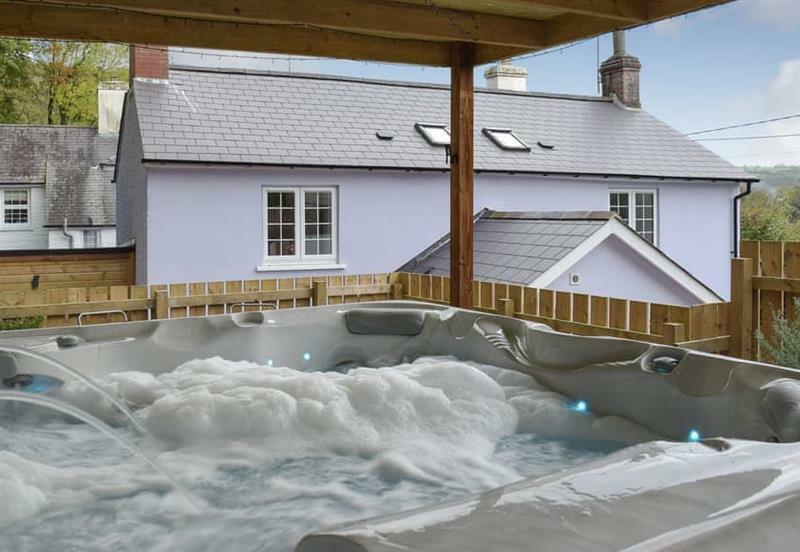 Butlers Cottage sleeps 4 people, and is 18 miles from Aberaeron. 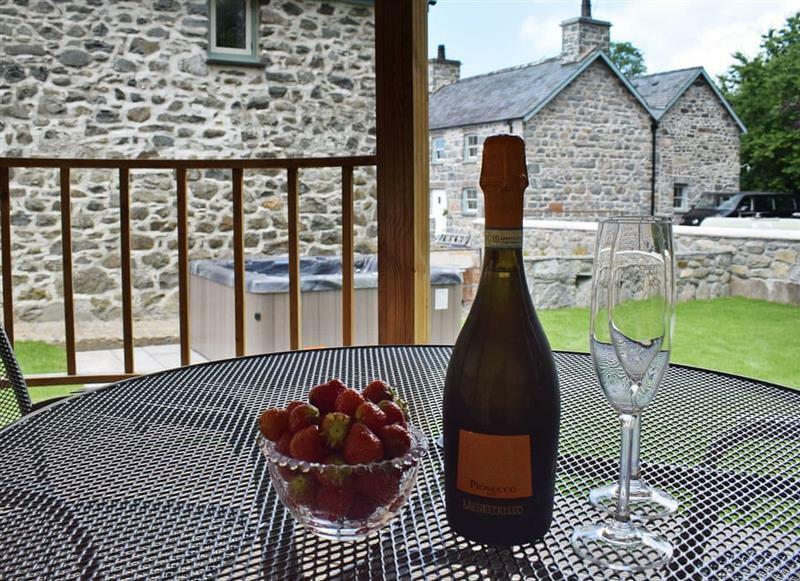 Bryngwyn Canol Cottages - Bedwen sleeps 2 people, and is 20 miles from Aberaeron. 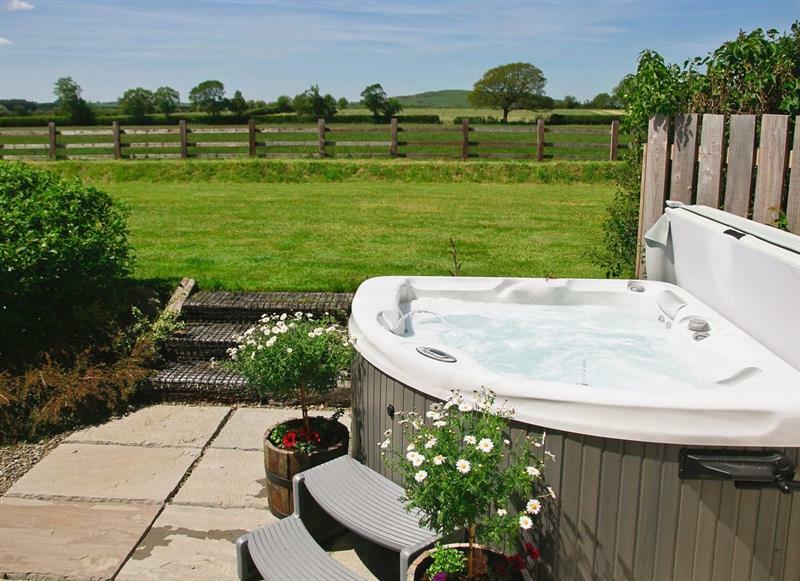 Rhos Barn sleeps 4 people, and is 24 miles from Aberaeron. 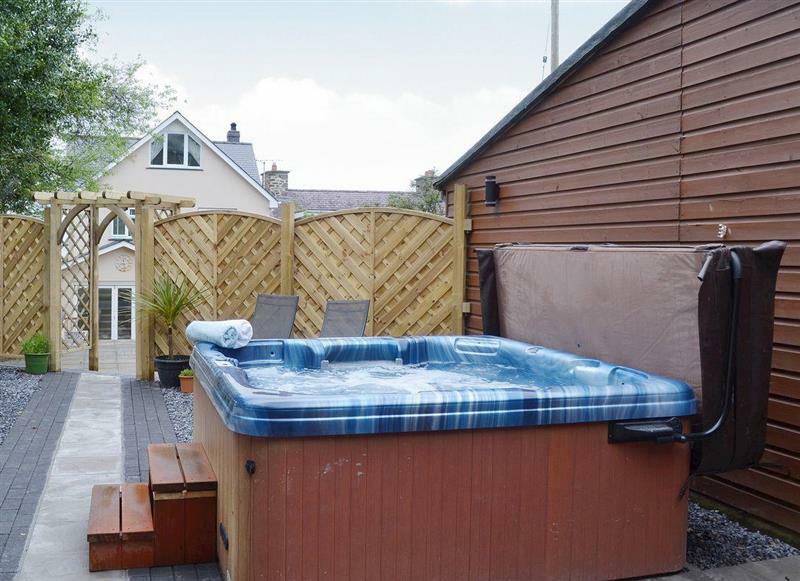 Corlan sleeps 8 people, and is 13 miles from Aberaeron. 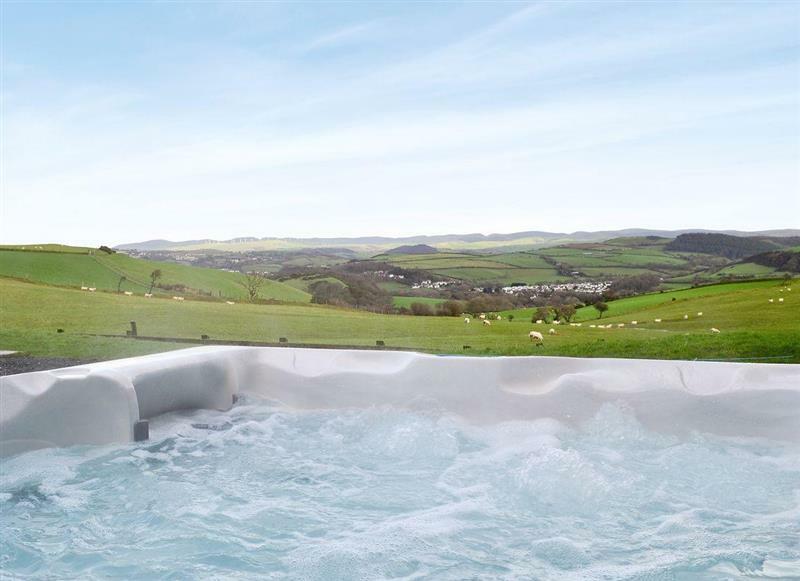 Brynhoreb sleeps 4 people, and is 17 miles from Aberaeron. 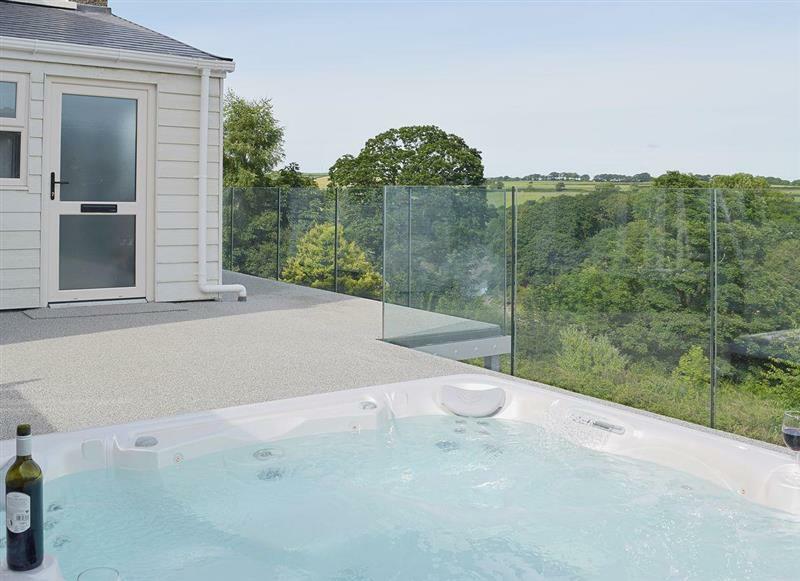 No 4 Pengraig Draw sleeps 9 people, and is 12 miles from Aberaeron. 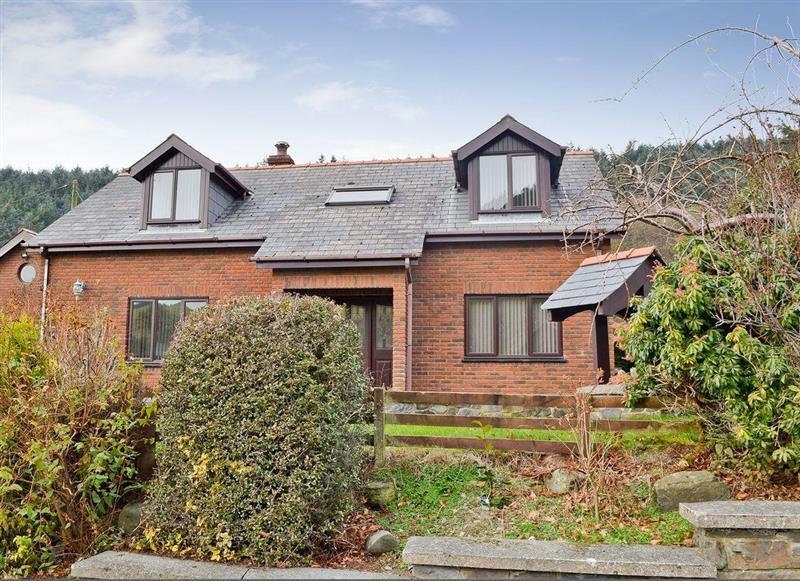 Maes Rheidol sleeps 7 people, and is 19 miles from Aberaeron. 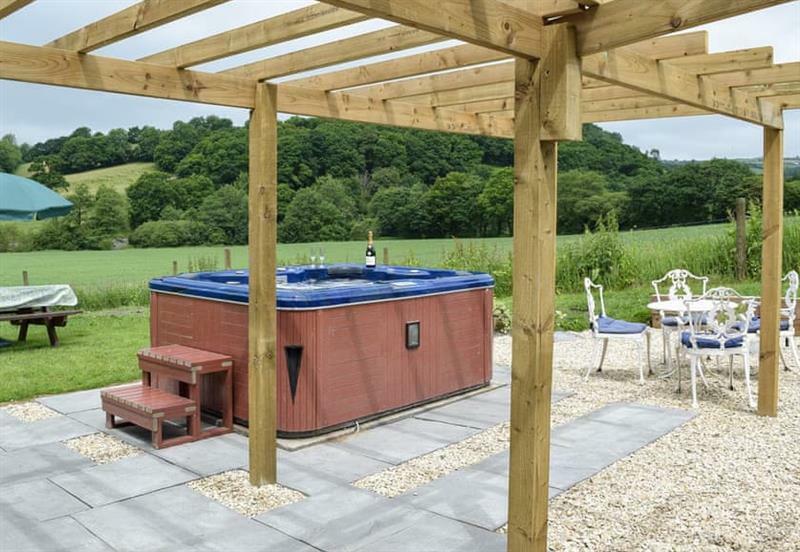 Bwthyn Onnen sleeps 4 people, and is 21 miles from Aberaeron. 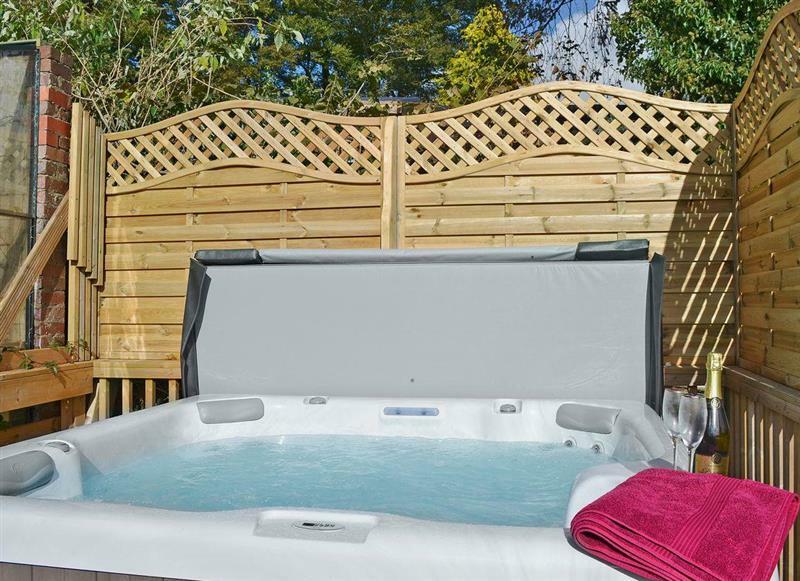 Aelybryn sleeps 8 people, and is 7 miles from Aberaeron. 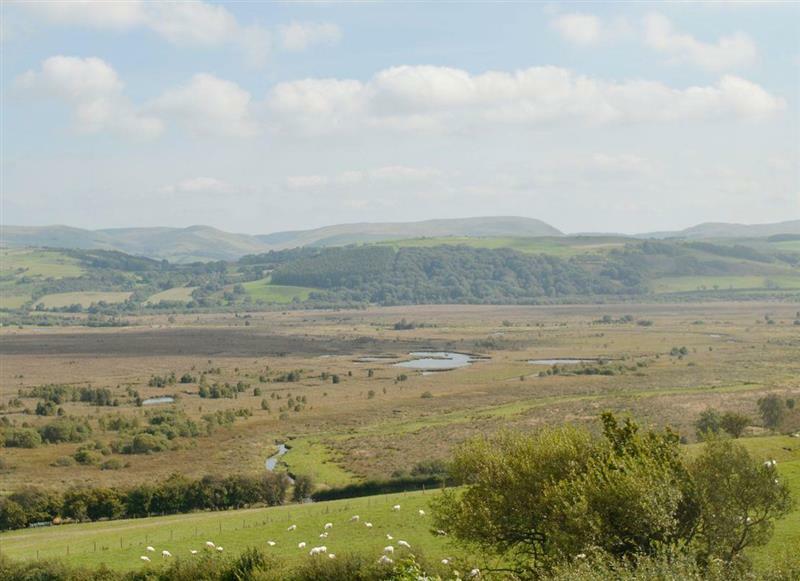 Bwthyn Celyn sleeps 2 people, and is 21 miles from Aberaeron. 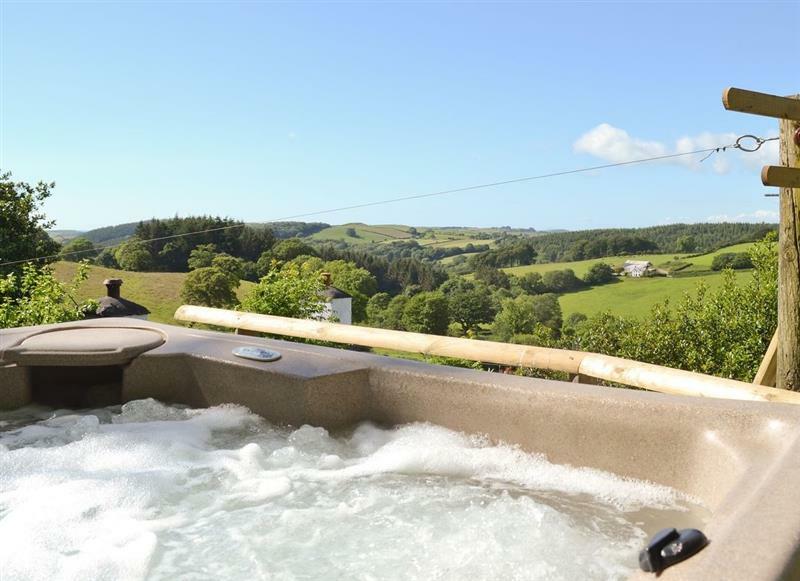 Dyffryn Haidd sleeps 6 people, and is 21 miles from Aberaeron. 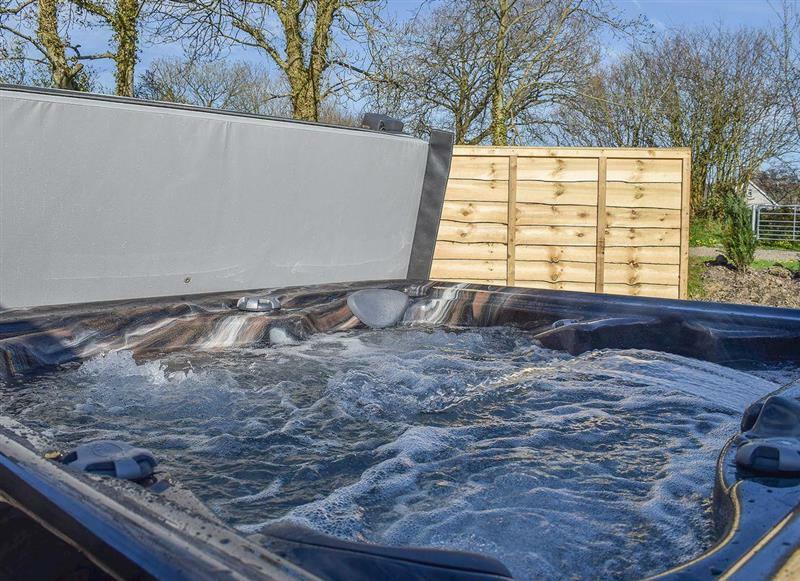 Oswald House sleeps 12 people, and is 4 miles from Aberaeron. 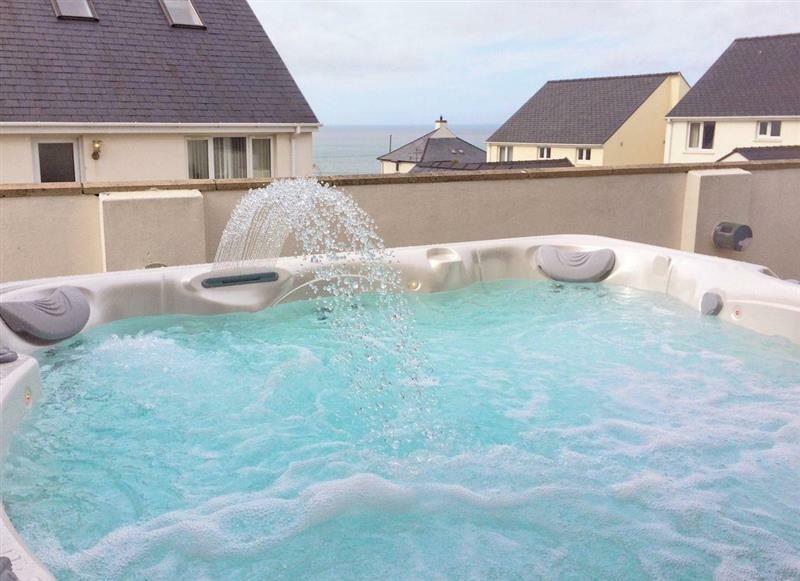 Ty Seren sleeps 8 people, and is 4 miles from Aberaeron. 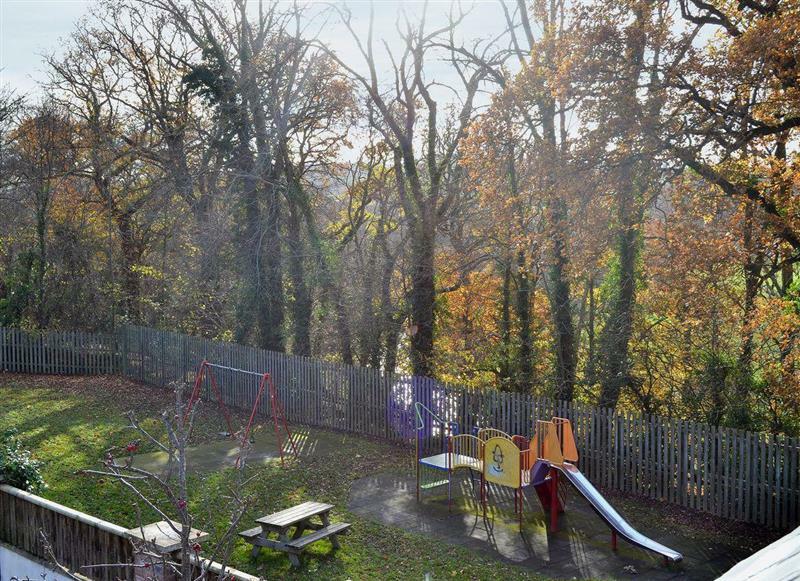 Hafod sleeps 5 people, and is 13 miles from Aberaeron. 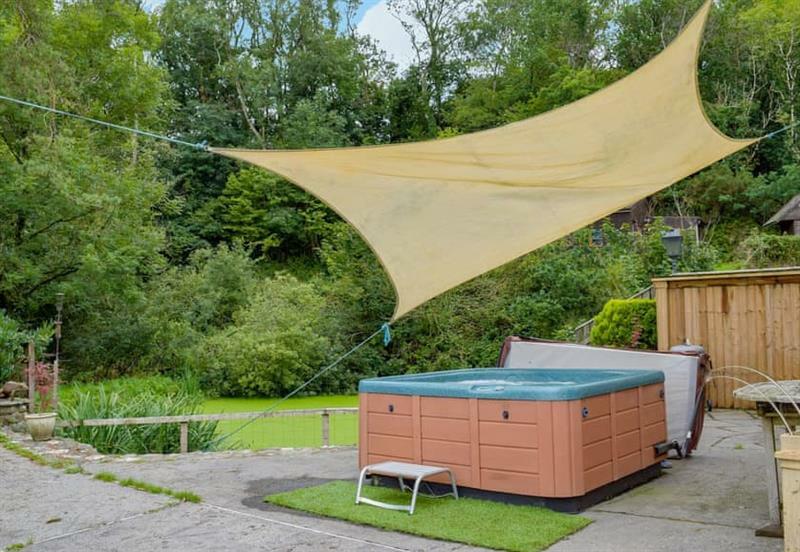 Ysgubor Bach sleeps 2 people, and is 16 miles from Aberaeron. 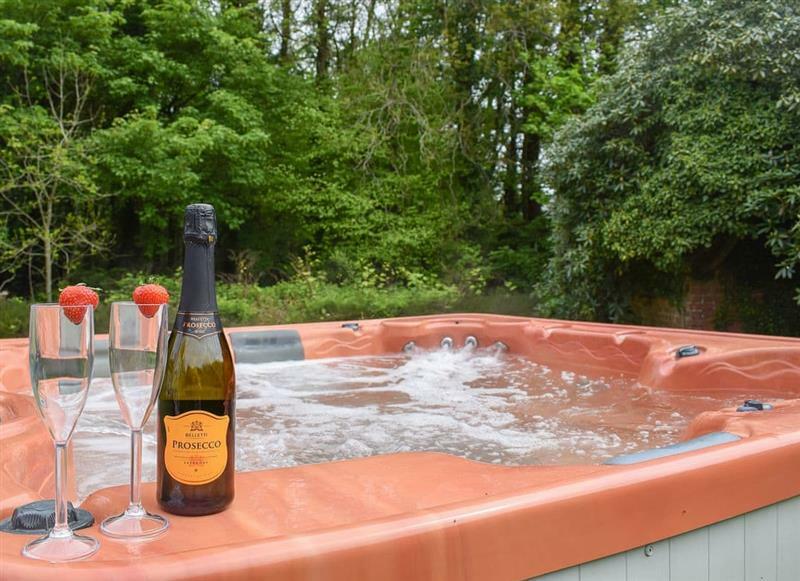 Pendre sleeps 5 people, and is 17 miles from Aberaeron. 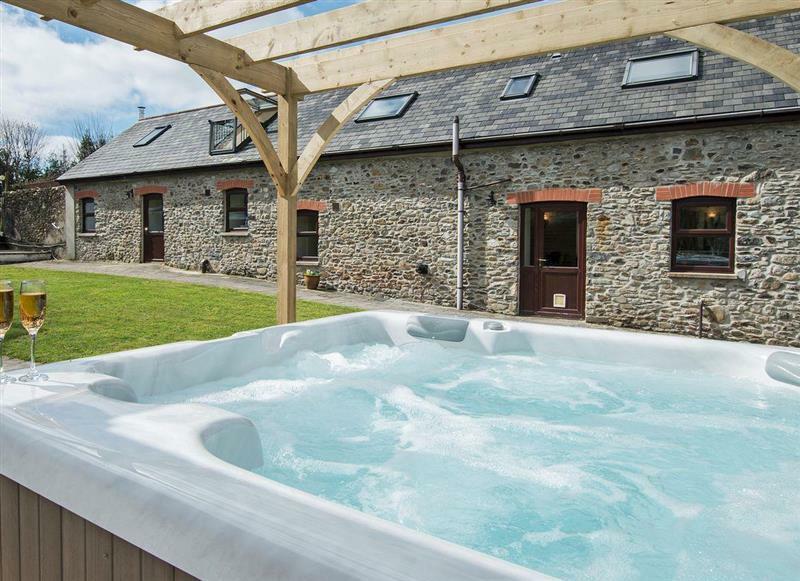 Llwynywynau Isaf Barn sleeps 10 people, and is 15 miles from Aberaeron. 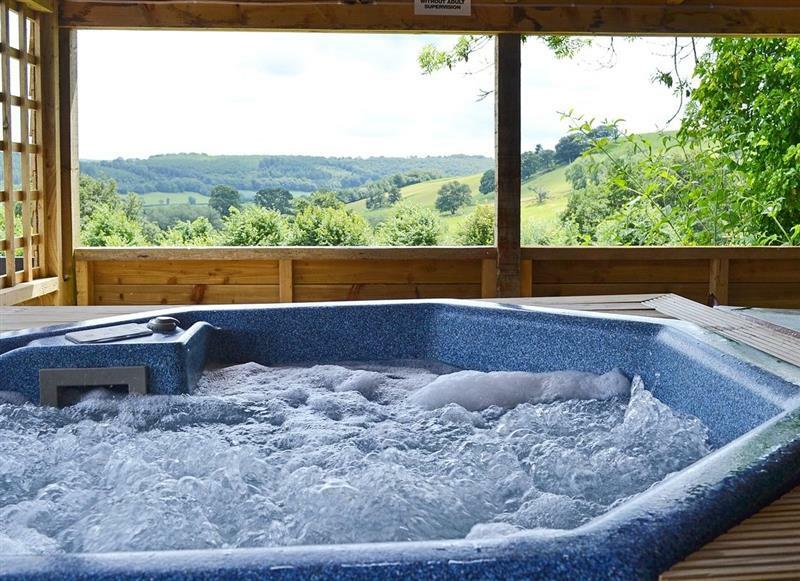 Bwthyn Derwen sleeps 6 people, and is 21 miles from Aberaeron. 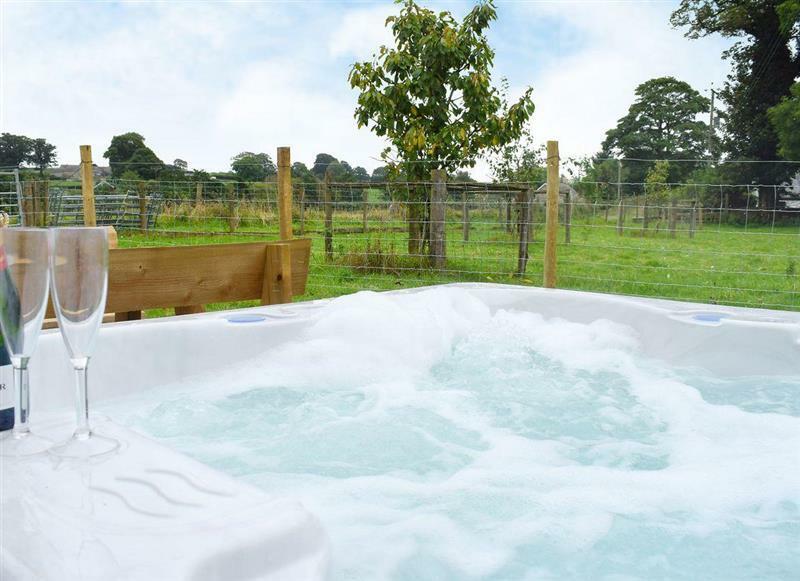 Green Meadow sleeps 10 people, and is 24 miles from Aberaeron. The Coach House sleeps 20 people, and is 14 miles from Aberaeron. 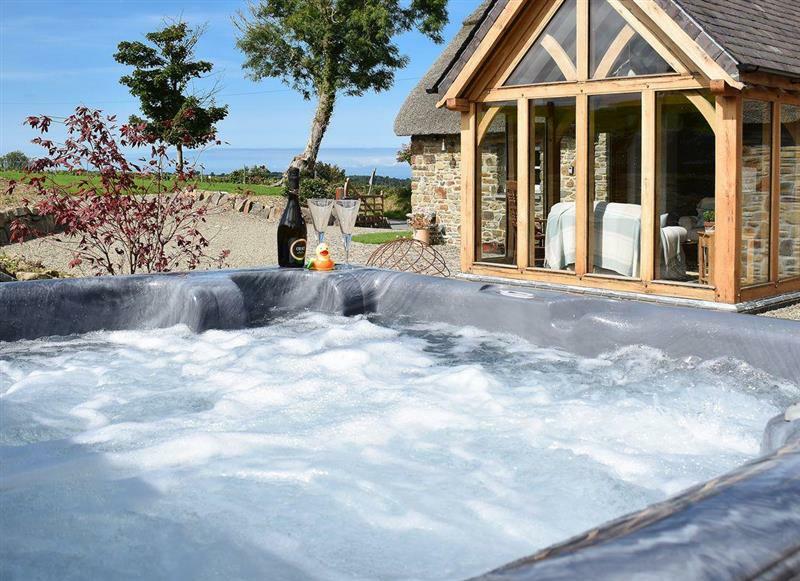 Rose Barn sleeps 9 people, and is 22 miles from Aberaeron. 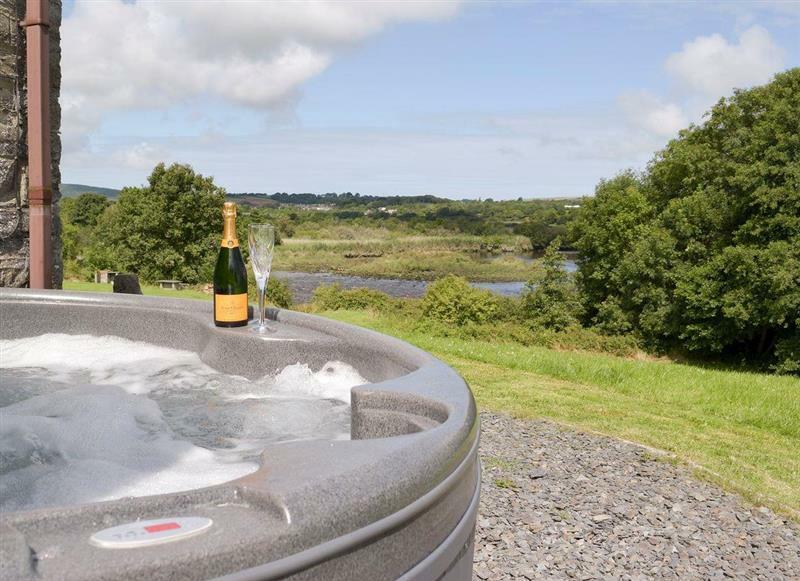 Teifi sleeps 4 people, and is 22 miles from Aberaeron. 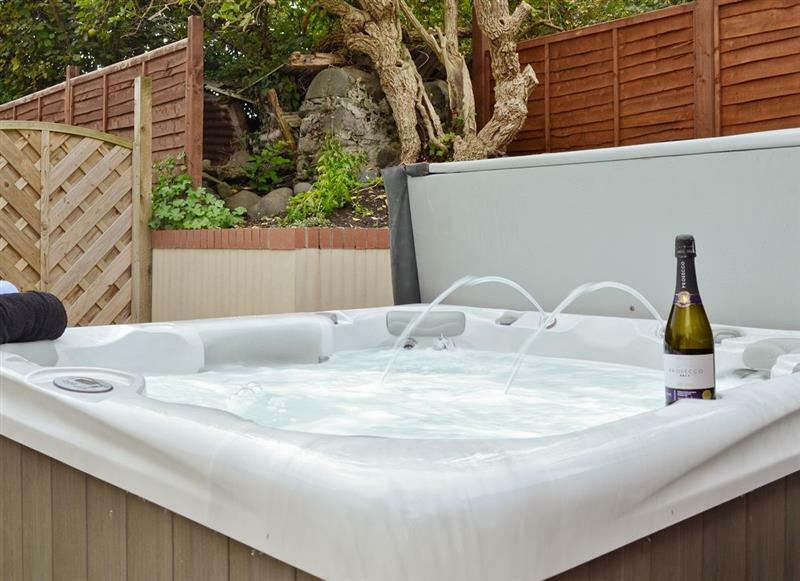 Soar Cottage sleeps 4 people, and is 7 miles from Aberaeron. 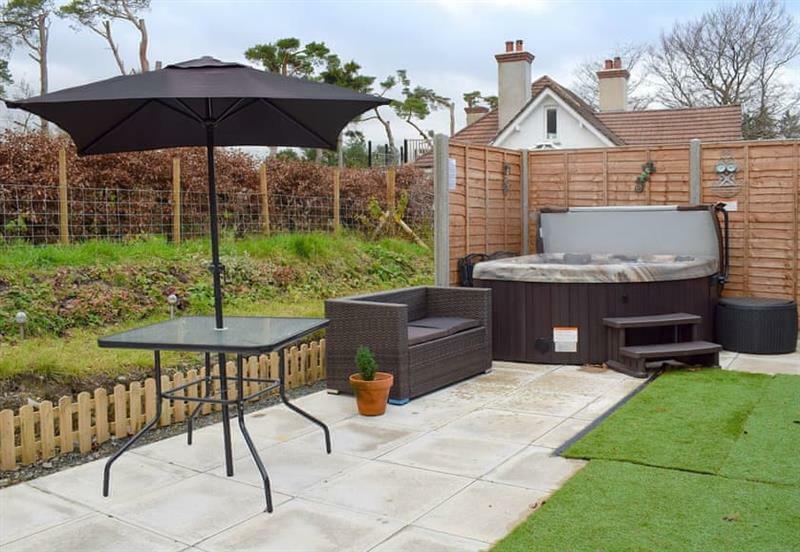 Gwynt y Mor sleeps 8 people, and is 24 miles from Aberaeron. 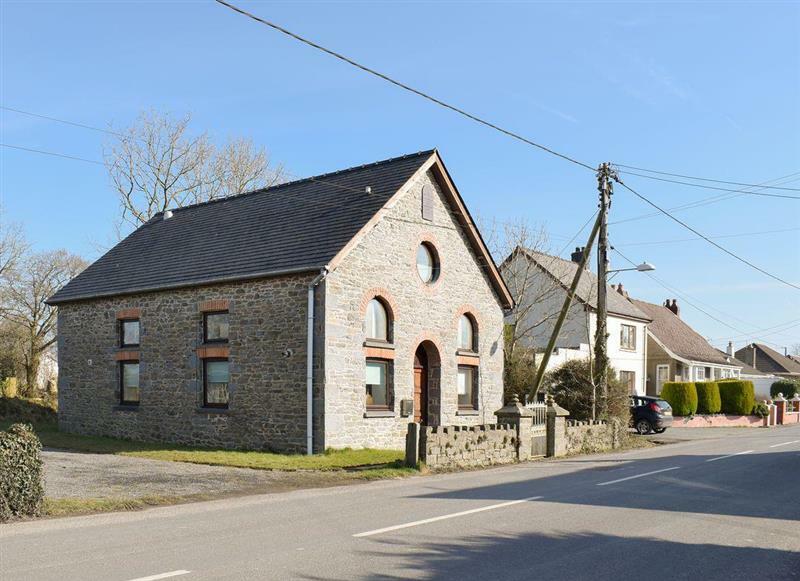 The Chapel sleeps 6 people, and is 9 miles from Aberaeron.